Nextjet SAAB 340 SE-ISE FSX for the TFS Saab 340 base model. Nextjet SAAB 340 SE-ISE FS9 for the TFS Saab 340 base model. 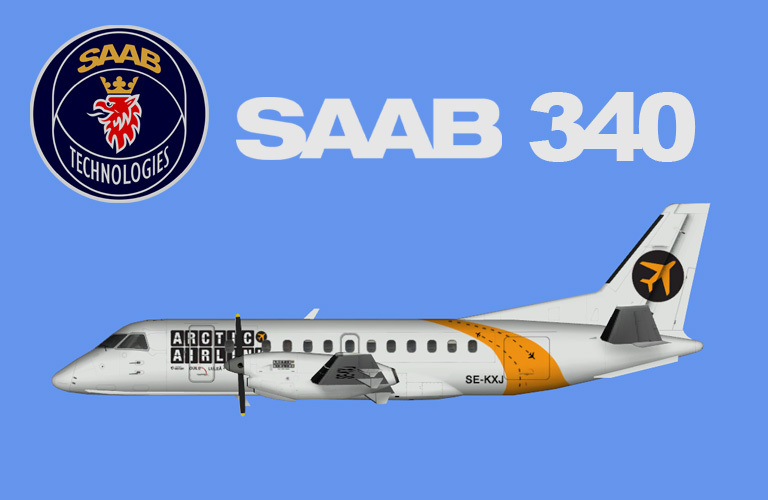 Nextjet SAAB 340 SE-KXD FSX for the TFS Saab 340 base model. Nextjet SAAB 340 SE-KXD FS9 for the TFS Saab 340 base model. Arctic Airlink Saab 340 opb. Nextjet FSX for the TFS Saab 340 base model. 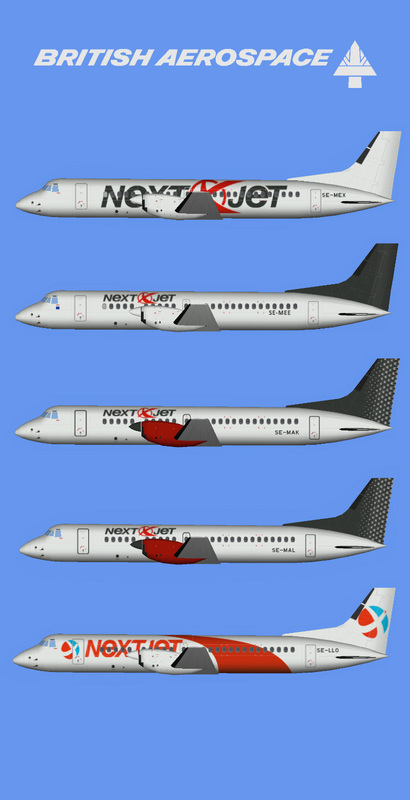 Nextjet BAe ATP fleet FS9 for the PAI ATP base model. NextJet Saab 340 SE-KXI New Color FSX for the TFS Saab 340 base model. 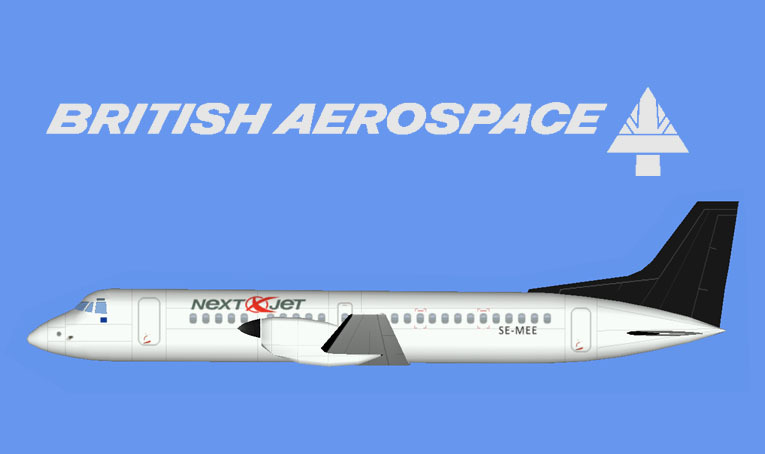 NextJet ATP SE-MEE FSX for the PAI ATP base model. NextJet ATR 72-200 operated by DAT FS9 for the OSP ATR 72-200 base model. NextJet ATR 72-200 operated by DAT FSX for the OSP ATR 72-200 base model.